Do you need a wedding pianist? I provide a bespoke service to celebrate your special day, whether you need music as you walk down the aisle, or would like a set to accompany the wedding breakfast, or perhaps a piano & singer for your evening entertainment, all services can be provided. I have my own electric piano, a Casio PX 110, which offers an authentic piano sound, I can also hire a grand piano if preferred. I have over 15 years performance experience. I began playing at wedding’s ten years ago and have since performed at many different venues throughout Yorkshire. After passing Grade 8 I studied classical piano at Leeds University and have since achieved a merit at diploma standard with the ABRSM. I am now working towards his LRSM diploma, alongside teaching and composing his own music. I am a specialist in improvisation and playing by ear and am able to play most songs by listening to them. I am available to play at any occasion including larger events such as wedding ceremonies, wedding receptions, garden parties and corporate functions to smaller affairs such as birthdays, dinner parties and anniversaries. I am available for work across the north from Leeds, Manchester, Liverpool, Sheffield to the Dales, Lake District, Peak District and North York Moors. 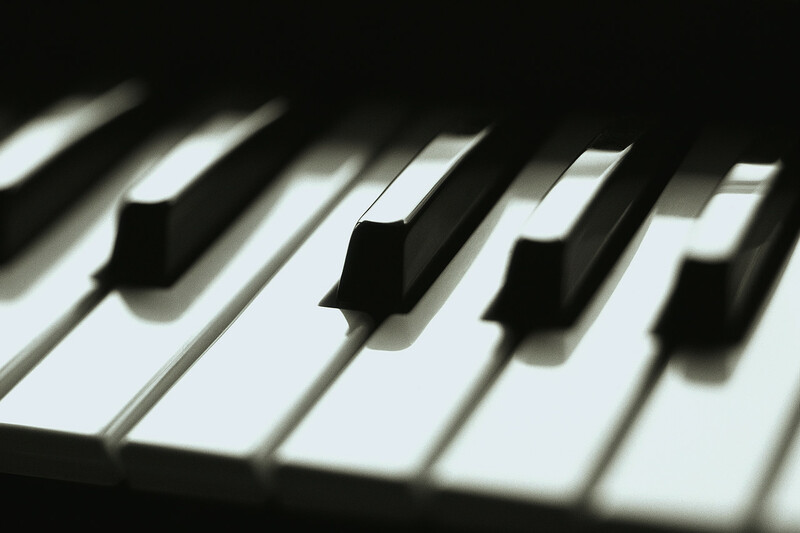 To discuss what kind of music you would like and for a free quotation, please email contact@bradfordhalifaxpianoteacher.com or call 07716 031252. Music is tailored to your exact requirements please see Northern Wedding Pianist for more information.